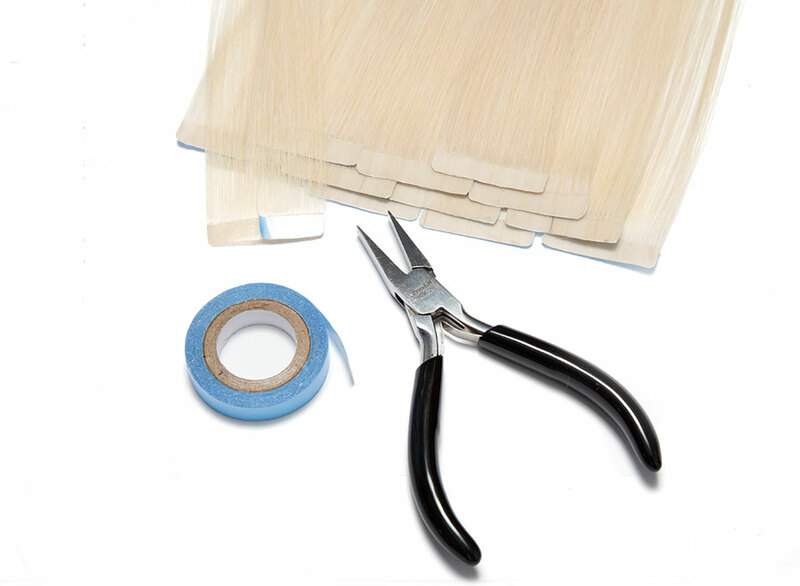 Our award winning deluxe clip-in hair extensions are the ultimate DIY extension system. 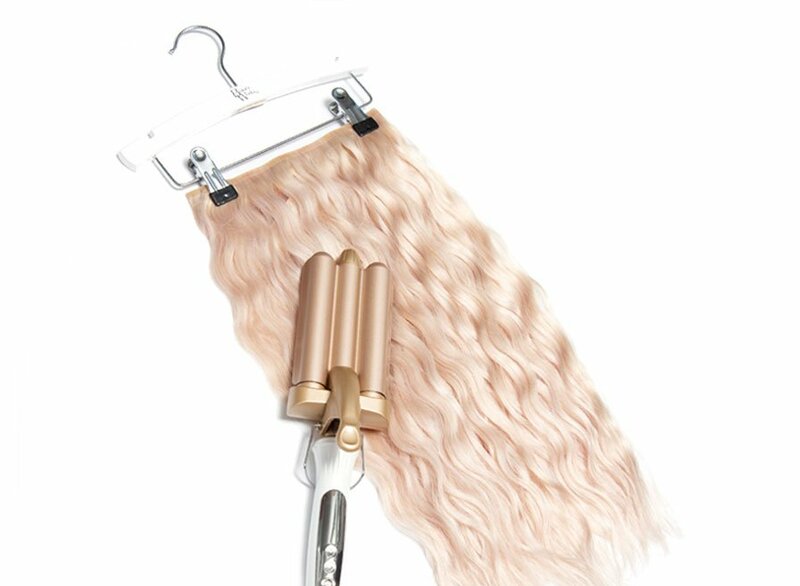 Easy to apply in the comfort of your own home without glue or special tools - these clip in extensions let you change your hair length as often as you change your mind. 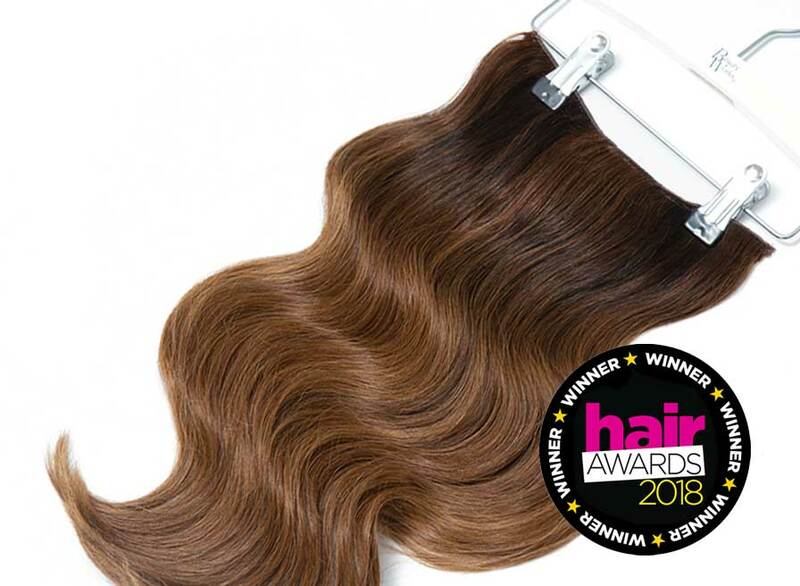 Our clip-in system has been cleverly designed using a unique three piece system, using a lace weft structure the hand selected hair is compacted onto three easy to use flat weft strips. 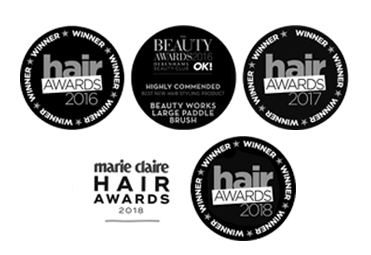 Allowing you to wear your hair in a variety of hairstyles that our completely discreet and lightweight. 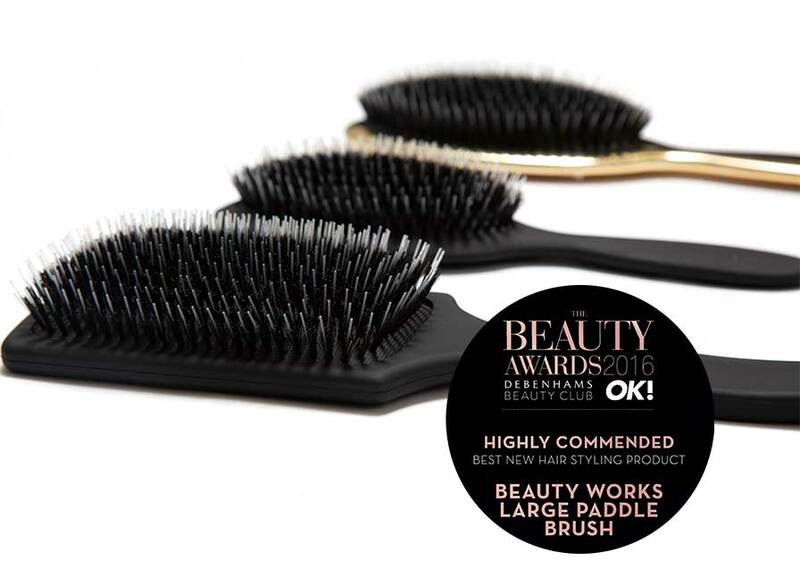 Featuring a protective silicon layer on each clip to cushion your natural hair and protect breakage. 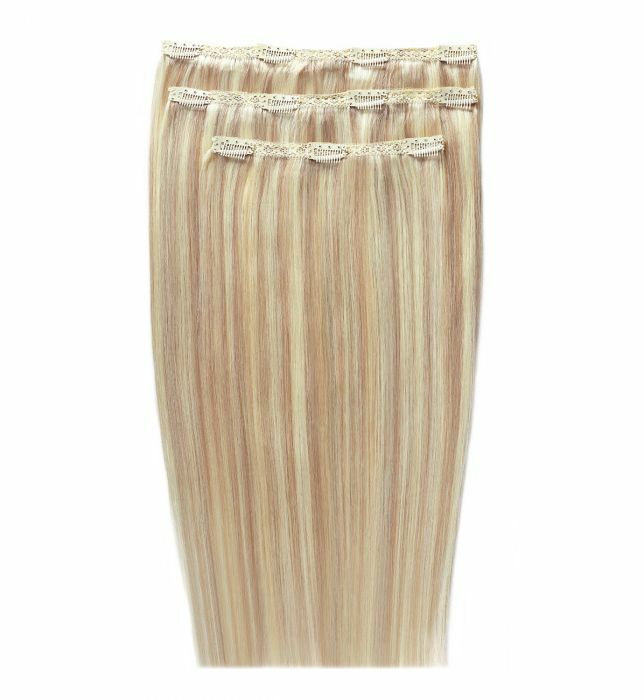 Our deluxe clip-in extensions our made from hand selected 100% remy cuticle retained human hair to create a natural look you would normally associate with permanent salon hair extensions. 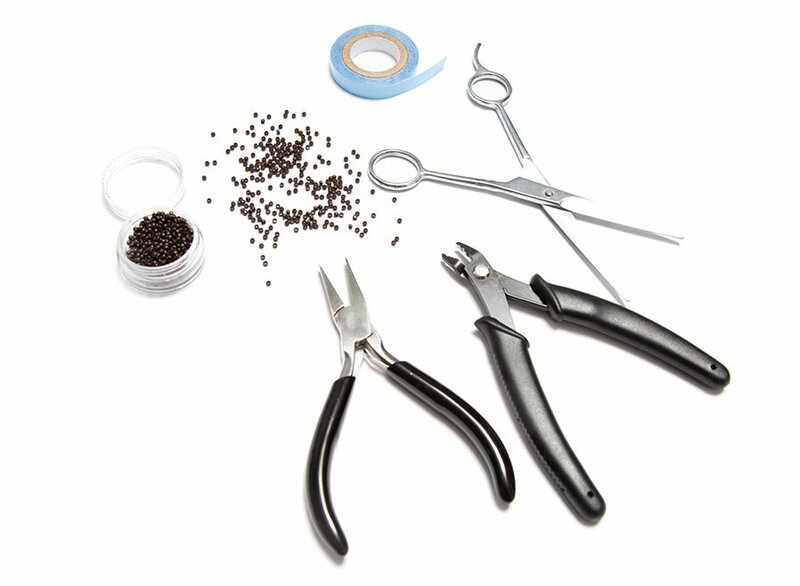 The cuticle retains the hairs natural shine and vitality allowing the hair to behave tangle-free throughout its lifetime. 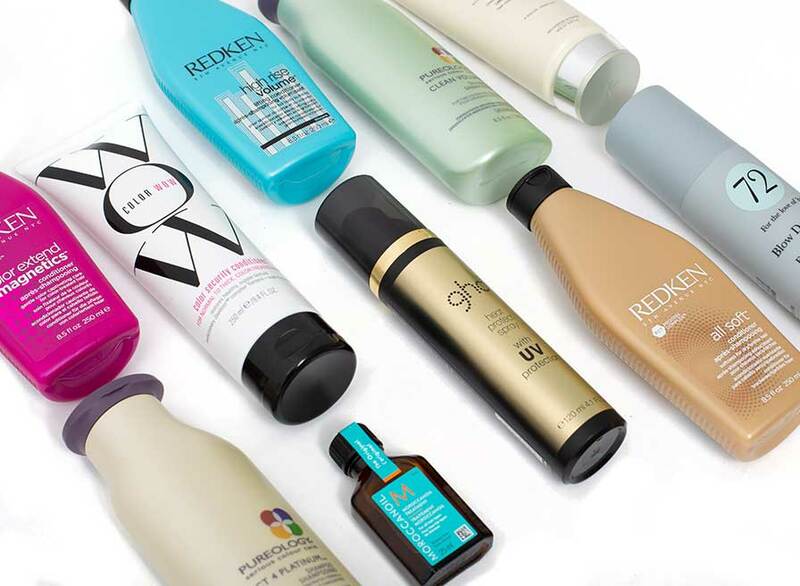 This hair type is reusable and can be heated, styled and washed just like your own hair.  And while remy human hair can be more of an expensive pick, with the proper care, it is durable and can last many months. 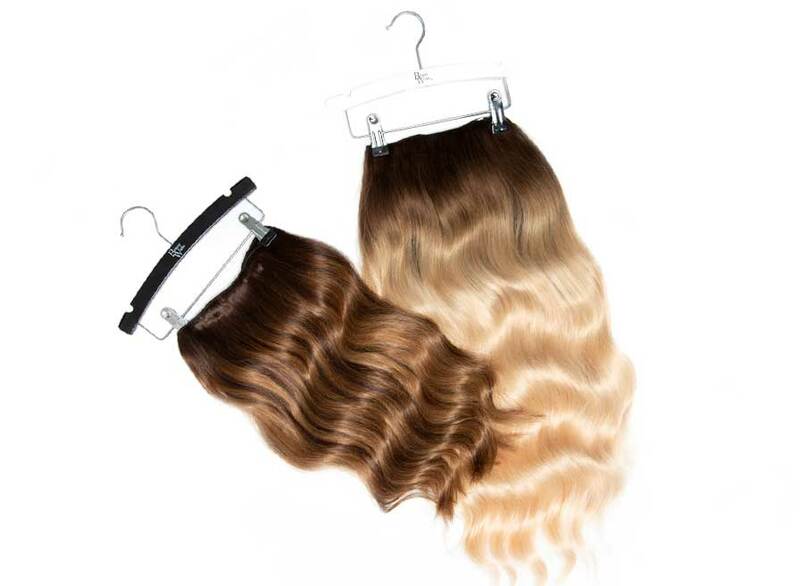 Each pack contains a full and thick set of hair extensions compacted down on to three easy to apply clip-in pieces, perfect for a big night out or every day glam these clip-in extensions are a cost effective way of achieving hair that you can apply yourself.